The face of Marvel, the king of the cameo and the man that every geek wanted to have as a best friend! The news that has brought streams of tears to millions of geeks, the day that many thought would never come…Stan “The Man” Lee has passed away. At the age of 95, many would say that Stan has had a long and rich life. The comic book maestro is well known for creating characters such as Spider-Man, The Incredible Hulk, Doctor Strange, Daredevil and so many more! While many know Stan for his various cameos in the Marvel movies and aware of his contributions to the iconic characters we know and love, he was responsible for keeping the comic book medium alive! After some advice from his wife who sadly died in 2017, Stan went to Marvel with an idea for a group of heroes who would change the very face of the company. Stan Lee was assigned by publisher Martin Goodman to create a superhero team that could possibly compete with DC’s Justice League Of America. 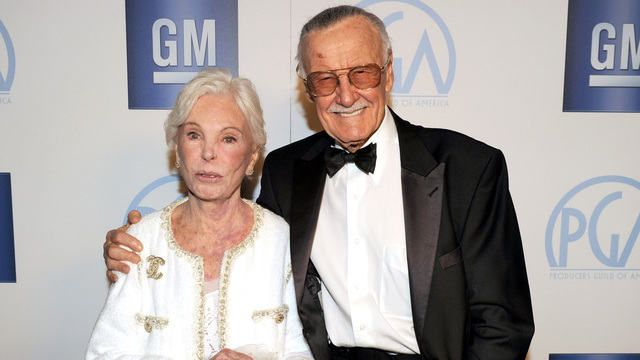 Stan’s wife Joan suggested to her husband that he should make the stories that he wanted to tell and with that great piece of advice, he created what would be the first family of superheroes. The Fantastic Four! With these characters, the comic connoisseur made individuals who would feel more like real people with everyday problems being mixed with something more extraordinary. This was also the start of a beautiful working relationship between Lee and the legendary Jack Kirby! With this duo, the world saw a modern retelling of Jekyll and Hyde (The Incredible Hulk) and a Norse God brought to the real world (Thor). But no character could top their most popular creation, Spider-Man! Spider-Man was seen as relatable due to the problems he faced balancing his life, relationships and responsibilities. With Spider-Man being a teenager for the majority of his tenure, we get to grow with Peter Parker and see the ups and downs of his adolescence. With the success of the comics and the status that the heroes and villains received in pop-culture, TV and film deals were inevitable. What was the first major studio film for Marvel? Howard The Duck! Ok, maybe not the greatest one, but Stan did put his own personal stamp on the franchise going forward. X-Men, Spider-Man and even the Blade trilogy worked superbly, but there was one more gamble that was in time going to change the way the superhero genre would be seen. Stan Lee was appointed a producer for the newly formed Marvel Studios in 2005. Where many of the A-grade characters had been sold off to other film companies, the 2008 film Iron Man was not only a success, it also begun the Marvel Cinematic Universe. 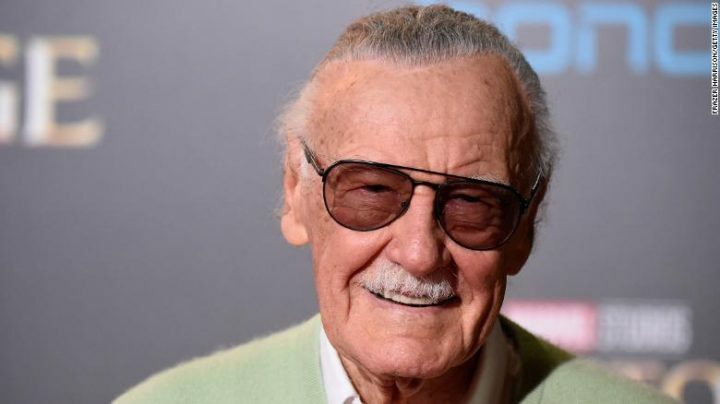 Stan Lee would keep himself involved with every film in this series which would attempt to create a fully living Universe that incorporated many characters and styles to form a single universe. With the success of The Avengers merging these films together, this was the best way for Stan Lee’s characters to finally shine who many have never had that spotlight before. Before the MCU, who would have said Black Panther or Iron Man would have earned more than Spidey? “The Man” has managed to get many of his more obscure creations to see the light of day from this phenomenal creation. Also, one constant that was there for every Marvel fan was finding Stan Lee in a cameo which was always a fun break in the movie to entertain you. This will upset me now to know that we shall no longer see the legend on screen. I know that me and the other guys and girls from Geek Pride will miss Stan Lee a lot! 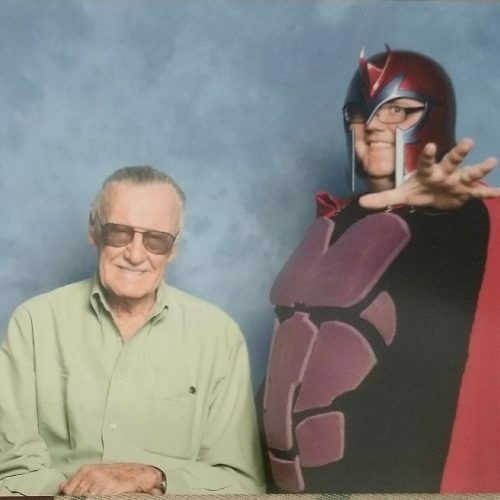 I know that Joshua Varney from our geekdom will miss this legend a lot as he was lucky enough to meet his hero a few years ago! A man who changed the comic book medium forever and will never be forgotten by the men and women who have grown up with the characters and stories that have shaped many lives. Marvel will forever keep his spirit alive as will the millions of fans, but nothing will ever diminish the light this soul will burn for the rest of eternity! R.I.P. 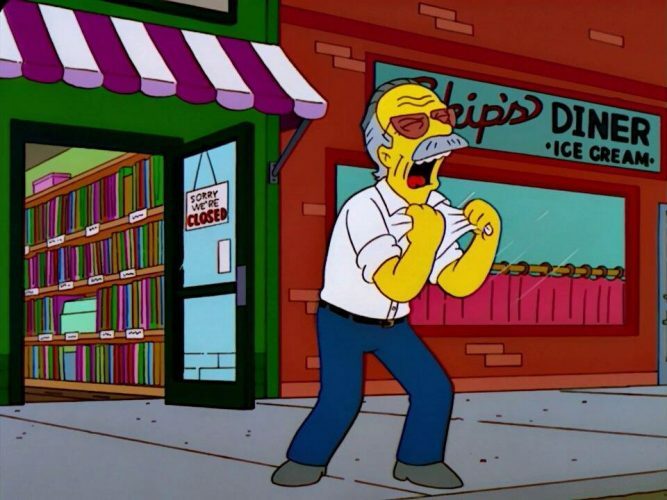 Stan Lee, may you never be forgotten!